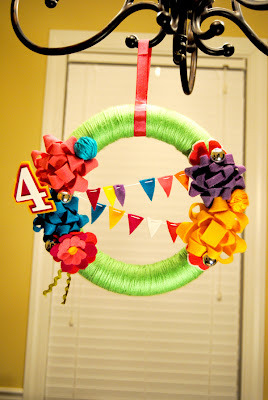 I came across this adorable wreath the other day and fell in love! 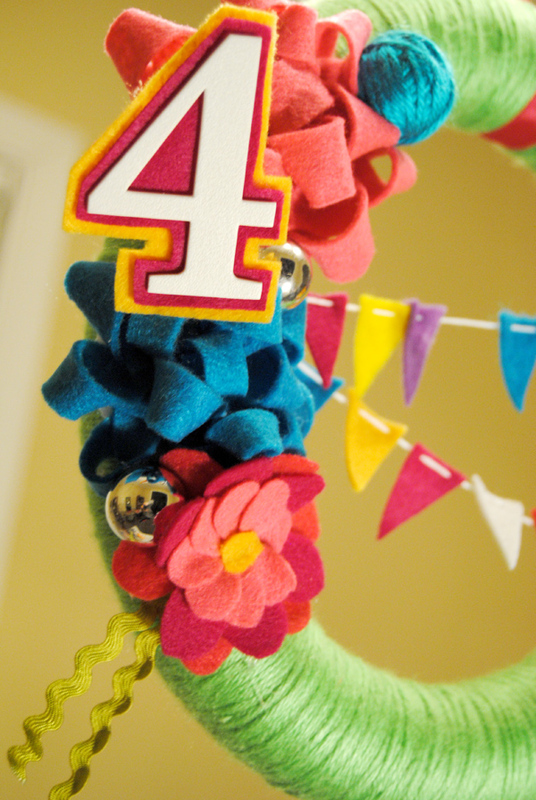 The colors are so bright and the felt bows and pennant banner are adorable! 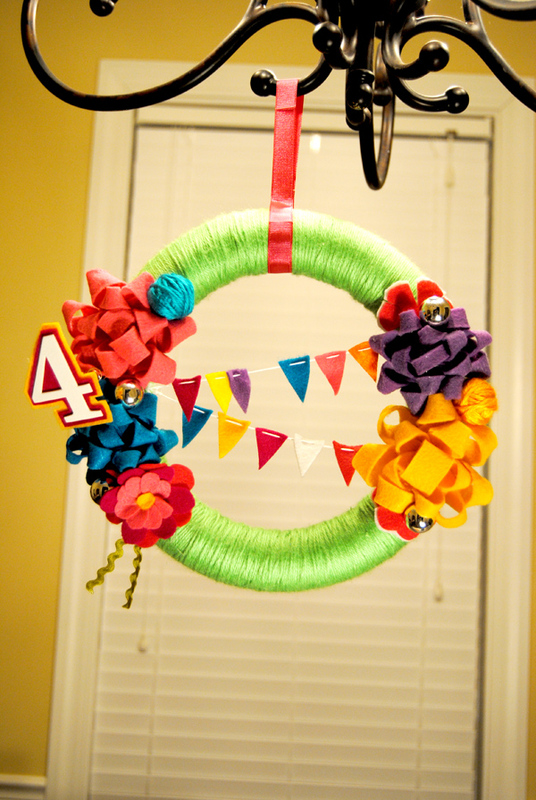 I thought being the beginning of the year was the perfect time to make this wreath so you could use it for Birthday parties all year long! Check out how to make it @ The Willow Bee.